"I want to factory restore my iPad mini 4 without passcode. Any help? Thanks!" There is no big deal sometimes forgetting your password or id for an unused account. IDon’t worry! Some solutions can fix this issue. Follow these steps to reset your iPad without your access code. Many times, we have used iCloud to solve a lot of problems relating to iPhone, however, there are certain things we can do now without the iCloud. One of them is restoring a device like iPad. If there is one way to restore iPad without an iCloud password, it is with iMyFone LockWiper. The lock tool removes all kinds of locks and in the process, deletes all data related to the device permanently. If you have tried out many methods in restoring your iPad, then this tool will definitely be the best you will find. Help you restore your iPad without iCloud password in just few steps. 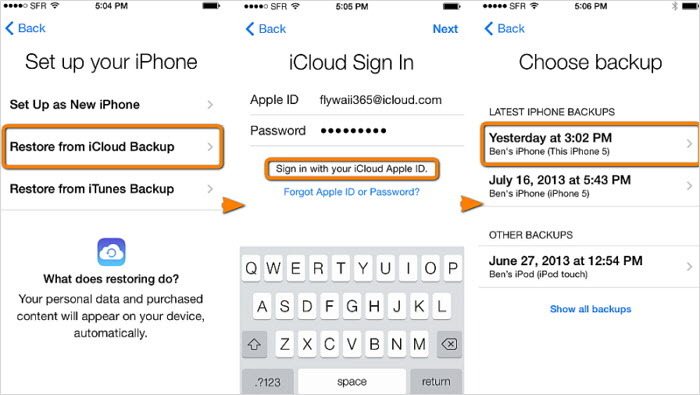 Remove the old iCloud account and password within few minutes. Support all iPhone, iPad, iPod Touch with all iOS versions. It’s easy to use and fast in solving the problem for you. Step 1. Ensure connection of iPad to PC via USB cable and install iMyFone LockWiper on the PC. Step 2. Select the “Unlock Apple ID” mode and then “Start to Unlock”. Step 3. 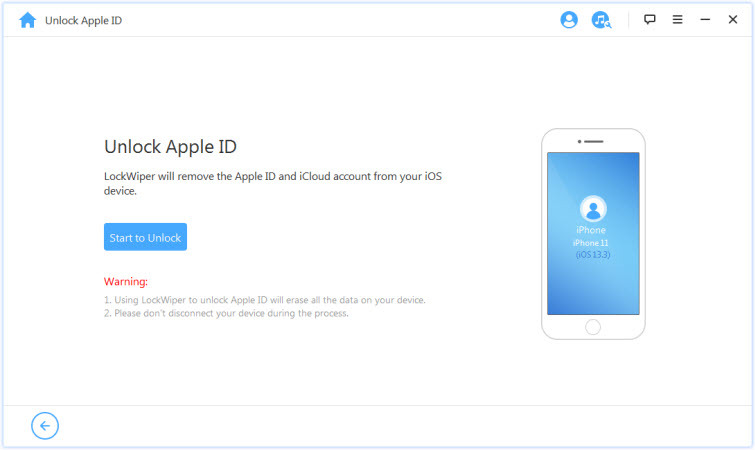 Wait for the process to finish unlocking your Apple ID. If your Find My iPad is turned on, please set up first following the instruction on the program. Step 4. 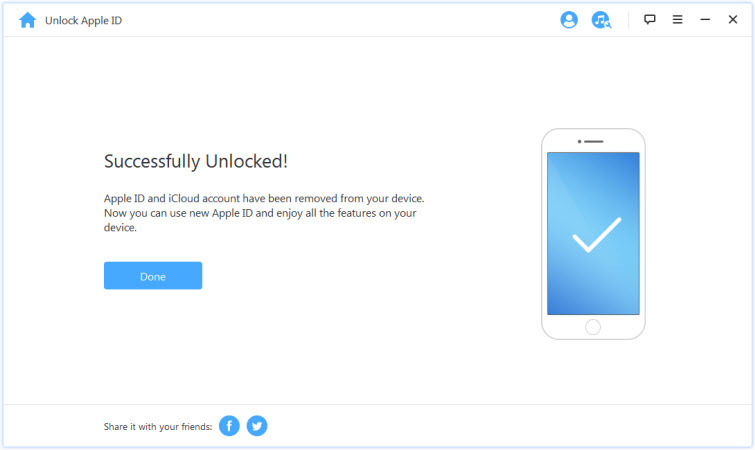 After the process finished, the iCloud account will be removed and your iPad will be restored successfully too. 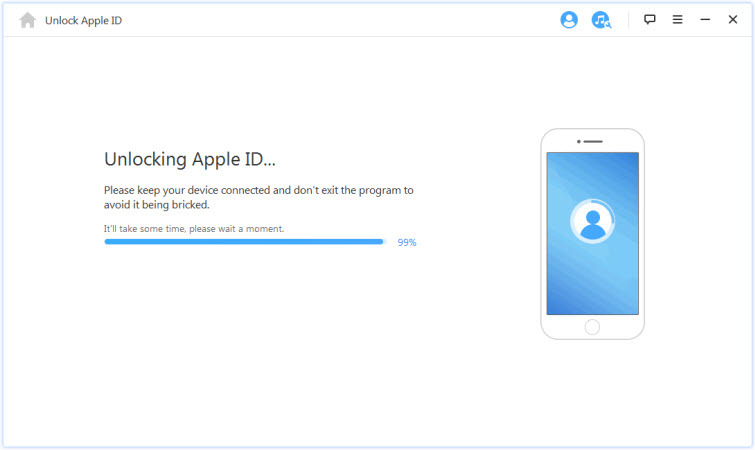 Note: After the unlocking process, your iPad will not only be restored but also the iCloud account will be removed too. Please make sure that your iPad is already activated. Use this method only if you previously synced your iPad with iTunes. So make sure it is the right step for you before continuing. If you have earlier synced your device with iTunes, you can quickly restore it. Step 1: Connect your iPad to the computer with which it is synchronized. Step 2: Open iTunes. If you are asked to enter a password, try another computer that you have synced your device with. Step 3: Click on the device tab and tap Restore iPad. Step 4: From the confirming box, tap Restore. Step 5: From the iPad Software Update box, click Next. Step 6: Then click Agree to accept the license terms and continue. Wait patiently for iTunes downloading iOS and restoring your iPad. This way only works when you have done an iCloud backup before. The Find My iPad should be disabled as well. Step 1: Go to Settings > General > Reset > Erase All Content and Settings. Step 2: When your iPad restarts, you’ll see the Hello screen and need to set up your iPad. 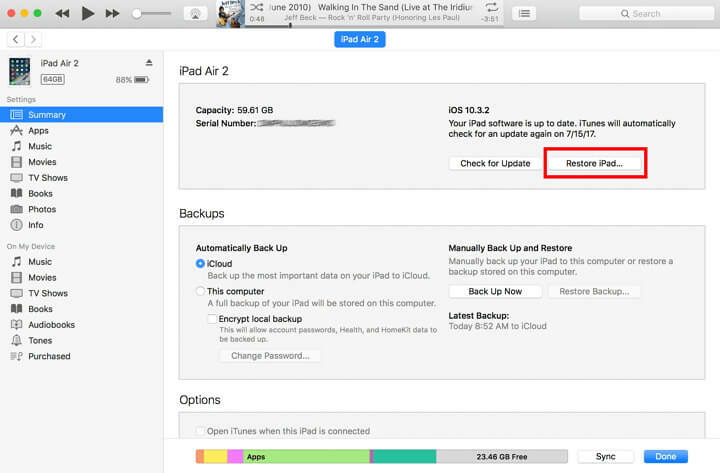 Step 3: When you are in the Set up page, tap Restore from iCloud Backup. Step 4: Then choose the specific backup and wait for it to finish. How to Reset iPhone Passcode without iTunes? Answers Here!